Question: Should you leave your slide out extended if permanently parked? Or should you bring it in each time you leave the campsite? Answer: You don’t say for how long you are leaving the campsite. And that would make the difference for us personally. If we are parked for a long time in one place and are living in the RV, then naturally we leave the slides out. We might pull them in if there is a forecast for unusually bad weather (high wind, hail, snow, ice). But once that threat is over, they would be back out. If we are storing the RV and will not be staying in it, we pull the slides in. A sticking slide out could be caused by many things. Obstructions, bent or broken parts or alignment problems. In addition if the slide out is hydraulic you could have a pressure imbalance or you could be low on hydraulic fluid. 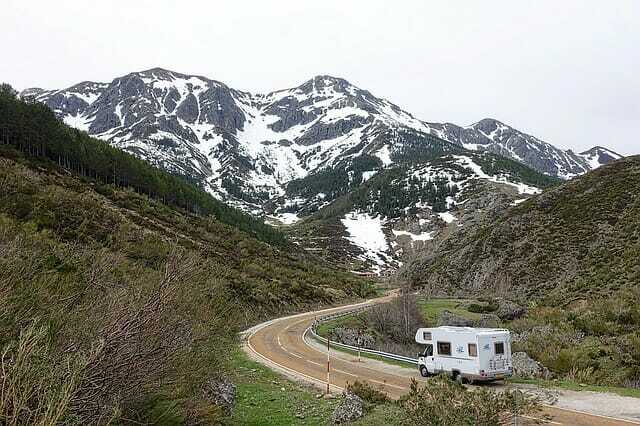 It may be best to take the RV to an RV technician for repairs. close. The left side works but the right side sticks about 6 inches coming in.